Tango is using an existing engine for its first game; however, it is a heavily customized version to suit its needs. 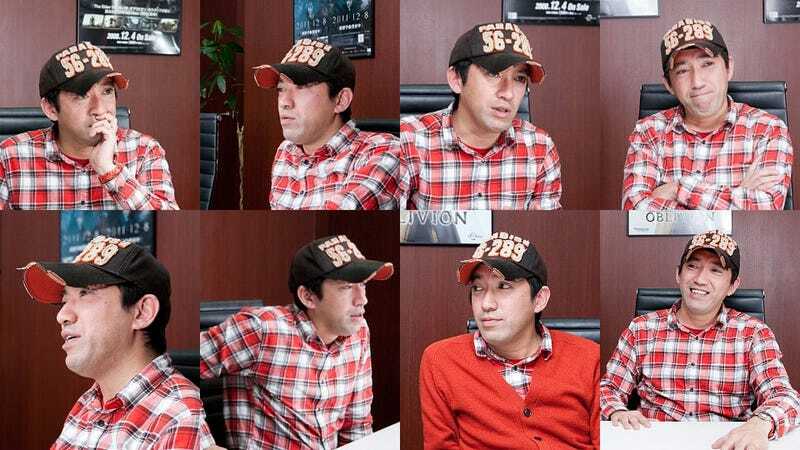 Mikami is assembling a core team to work on the new title. From what Japanese industry insiders have told me, Mikami is brilliant at motivating his staff and conveying his vision. He also looks nice in plaid.